Buffalo State, SUNY (State University of New York) Master’s Degree Program in Multidisciplinary Studies with a concentration in Special Needs or Educational Leadership. 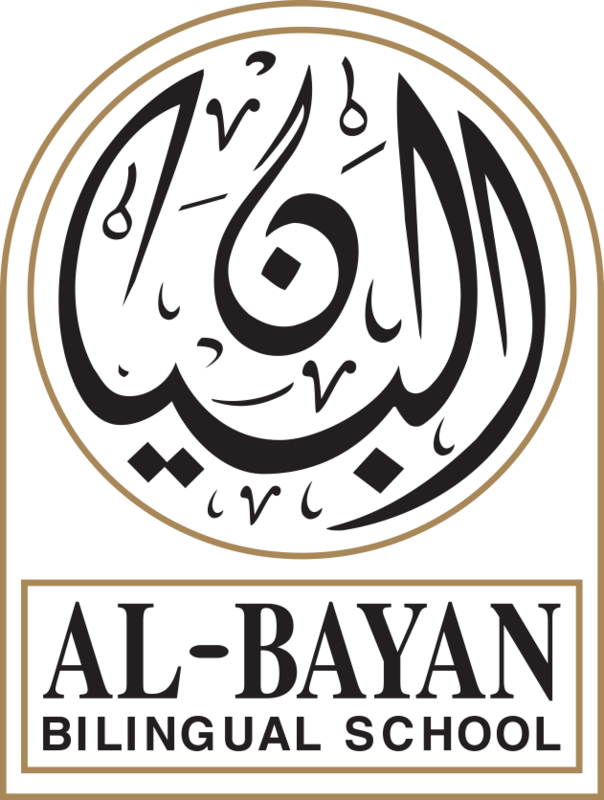 The program started at Al-Bayan Bilingual School in Kuwait in 2006. We have graduated 11 cohorts as of May 2017. Qualified teachers are welcome to join at any time as long as there is space. The program is ongoing and offers five courses each year. Buffalo State SUNY is the largest college in the State University of New York (SUNY) system. This system is the largest, most diverse multi-campus university in the United States. The college is accredited by the Commission on Higher Education of the Middle States Association of Colleges and Schools and by the Board of Regents, State University of New York. The National Council for Accreditation of Teacher Education (NCATE) accredits the professional education programs. NCATE sets the standards of excellence in teaching, and the NCATE accreditation indicates that the university underwent rigorous external review by education professionals. Further, the Buffalo State SUNY Special Education program, which is called Exceptional Education, is accredited by the Council for Exceptional Children (CEC).